Learn this legendary track from Jimi Hendrix's 1968 album Electric Ladyland. My love affair with this track spans 30 years. 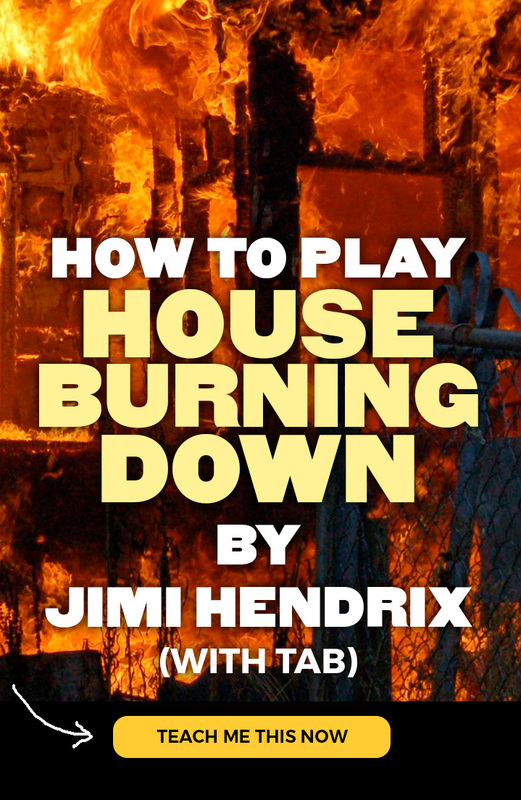 Now after 2 years of playing it in a Jimi Hendirx Tribute Show, I'm sharing. Nobody else on YouTube is teaching this track!